(Trent Nelson | The Salt Lake Tribune) Utah Utes defensive tackle Filipo Mokofisi (45) celebrates a turnover as BYU hosts Utah, NCAA football in Provo, Saturday September 9, 2017. Another former Utah standout is hanging up his cleats. 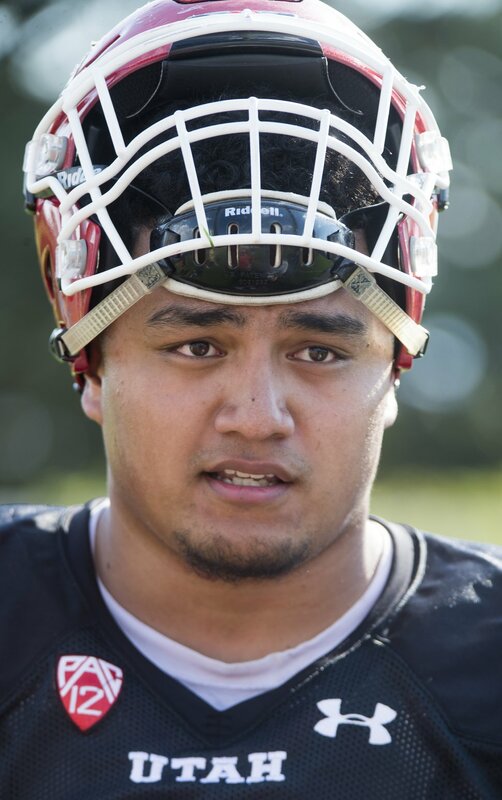 A week after former University of Utah defensive tackle Lowell Lotulelei abruptly retired from football after being signed to a rookie free agent contract, another one-time Ute is moving on as well. On Monday, the Green Bay Packers placed Filipo Mokofisi on the reverse/retired list, Packers general manager Brian Gutekunst announced. Mokofisi’s agent, Deryk Gilmore, confirmed Monday that Mokofisi’s stepping away from football. Mokofisi, who attended Woods Cross High before enrolling at Utah, was signed as a rookie free agent by the Packers on May 4. 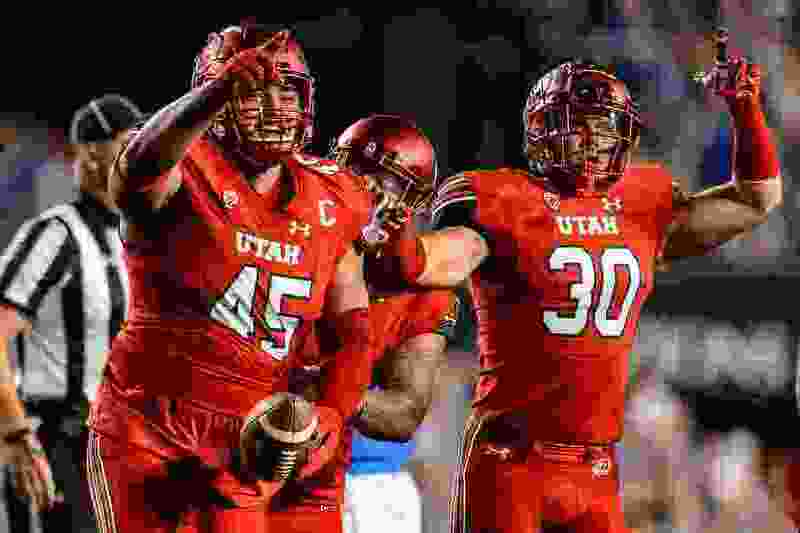 Mokofisi was a three-year starter at defensive tackle for the Utes during his career at Utah, and was twice named All-Pac-12 honorable mention. He appeared in 48 games, 35 of which were starts, and finished with 110 career tackles. Of his 18 tackles for loss in time as a Ute, Mokofisi had 10 sacks. Rick Egan | The Salt Lake Tribune University of Utah defensive tackle Filipo Mokofisi (445) talks to the media after football practice, Monday, July 31, 2017. The 6-foot-4, 295-pounder spoke to the Tribune in early May regarding chasing his dream of playing in the NFL. His father, Filipo Mokofisi Sr., was drafted by the New Orleans Saints in the eighth round of the 1986 NFL Draft. The Packers, Mokofisi explained on May 2, offered the best chance of competing for a coveted NFL roster spot. This news comes a week after Mokofisi’s former defensive line partner, Lotulelei, informed the Denver Broncos that he was moving on from the game, too, after signing a rookie free agent contract.